ATT Travel -viennaticket.com specializes in hard to find tickets or officially sold out events since 1978. Check with us first because its always a chance to get tickets even if the event seems to be completely booked out. Please place your bookings by credit card (cardholders full name, card no, expire date and VCC code). Either in the online-form, email or by phone. 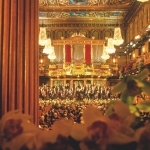 A trip to Vienna would not be complete without experiencing a performance at the Spanish Riding School, or taking in a waltz music concert, an operetta or musical and/or paying a visit to the famous Opera Hall. 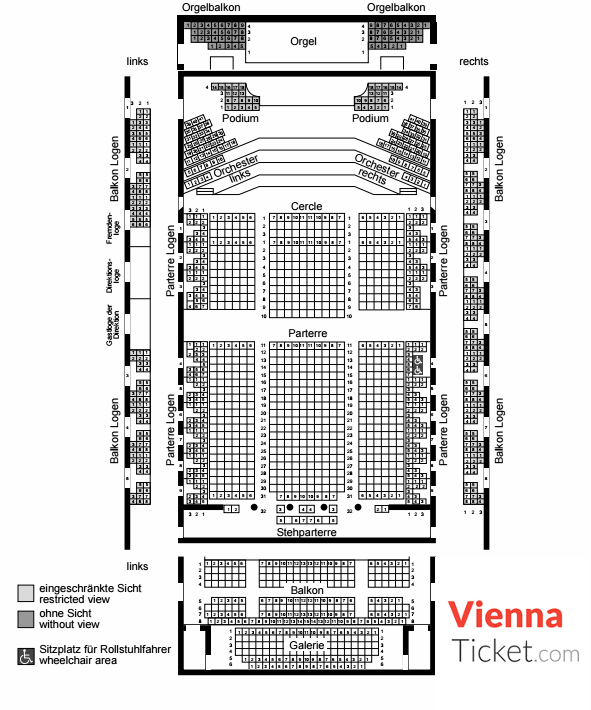 Vienna Ticket provides you with tickets to all events in the city for all categories. ATT Travel Vienna specializes in hard to find tickets to sold out events. Check with us first because it is never too late to see your event! Copyright © ViennaTicket.com - 2019.